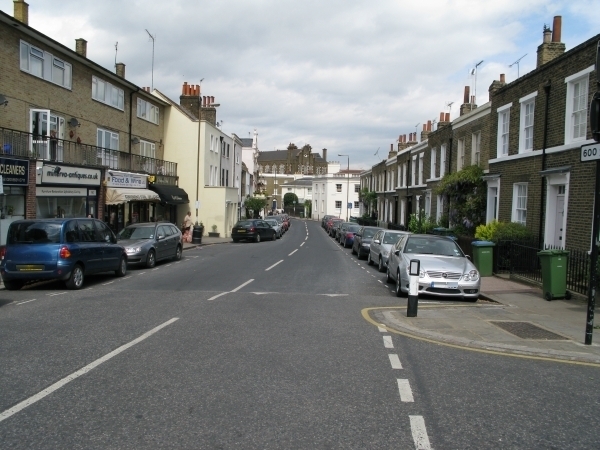 Royal Hill is located on the edges of Greenwich Town Centre, just off Greenwich High Road. Circus Street and Burney Street are adjacent to Royal Hill. There are 16 businesses on Royal Hill.